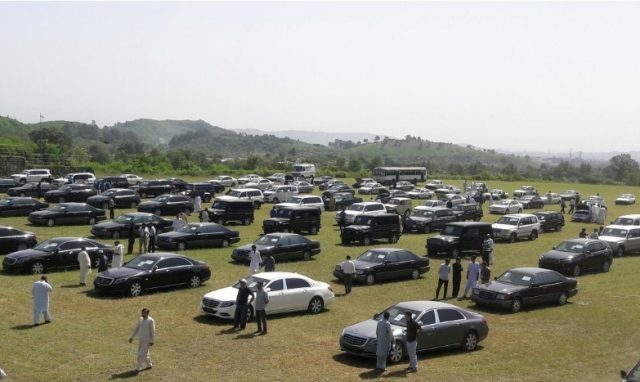 Lower-than-expected sales in an auction of the government vehicles have dealt another early setback to new Prime Minister Imran Khan’s populist vow to raise quick revenues through cost-cutting, a campaign that has drawn both praise and ridicule. 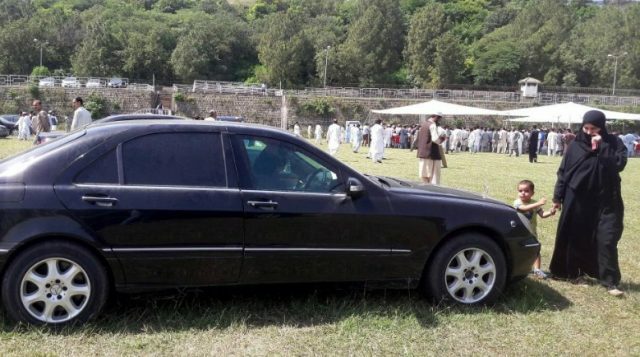 The auction on Monday raised about 200 million rupees ($1.6 million), government official Mohammad Asif told a local news channel. That is just one-tenth of the amount he had predicted, and only 61 of just over 100 vehicles were sold. Other early ideas to cut some 500 staff from Prime Minister House and establish a six-day work week for civil servants were shelved as unworkable.